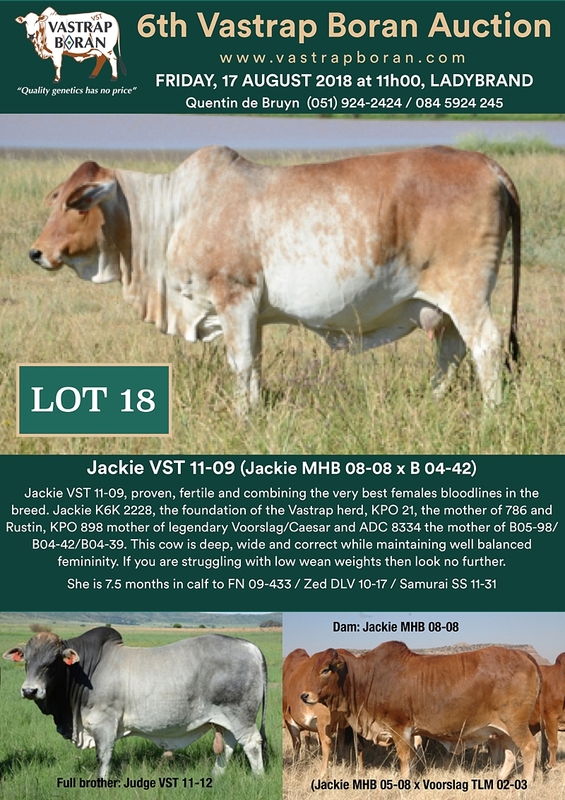 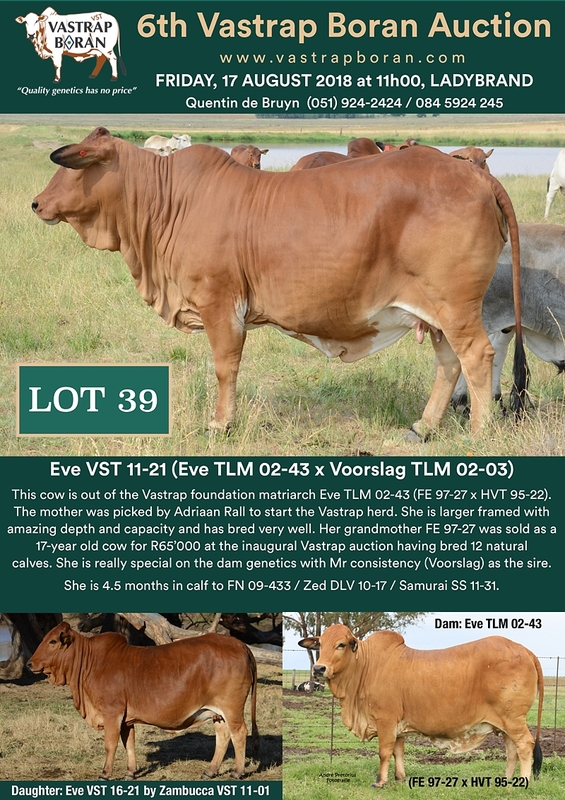 Click on the link for the full auction catalogue –> 2018 Vastrap Auction: Catalogue Here is a preview of the cows being offered at the 2018 Vastrap Auction. 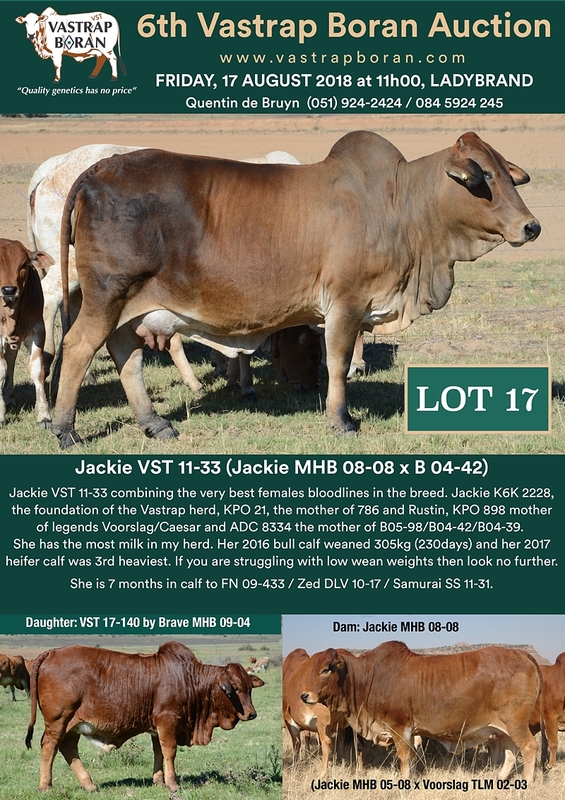 We are offering every single pregnant or with calf own-bred (VST or MHB) 7-year old cow. 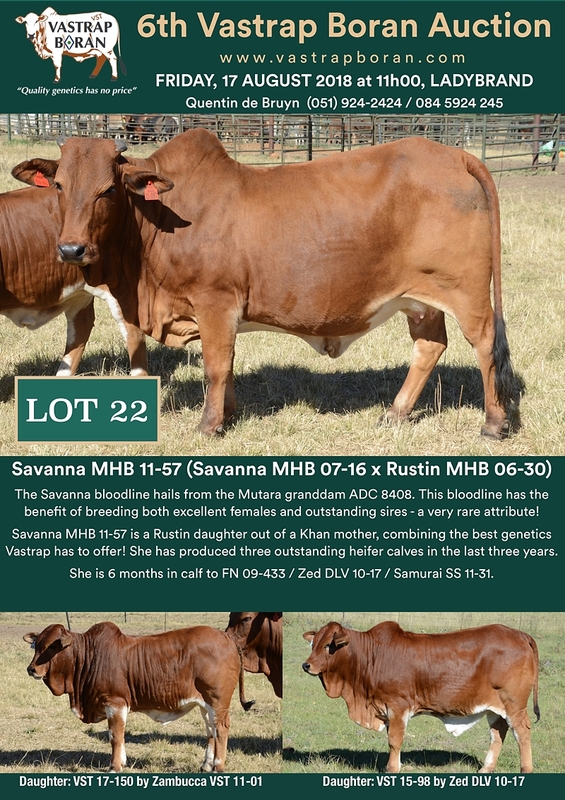 These are some of the best cows in the country. 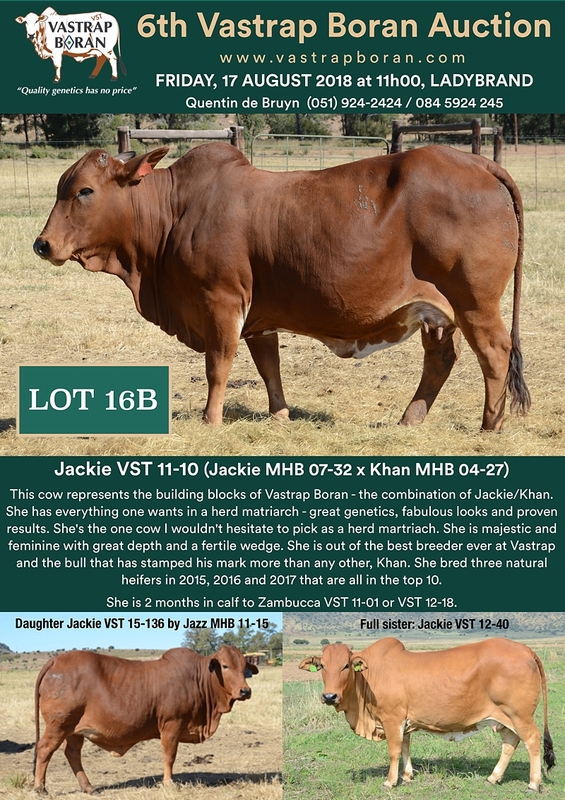 Don’t miss this opportunity to get some proven quality Vastrap genetics into your herd.